Young Arab Leaders Members attended the Government Experience Talks as part of the 7th World Summit of Governments. 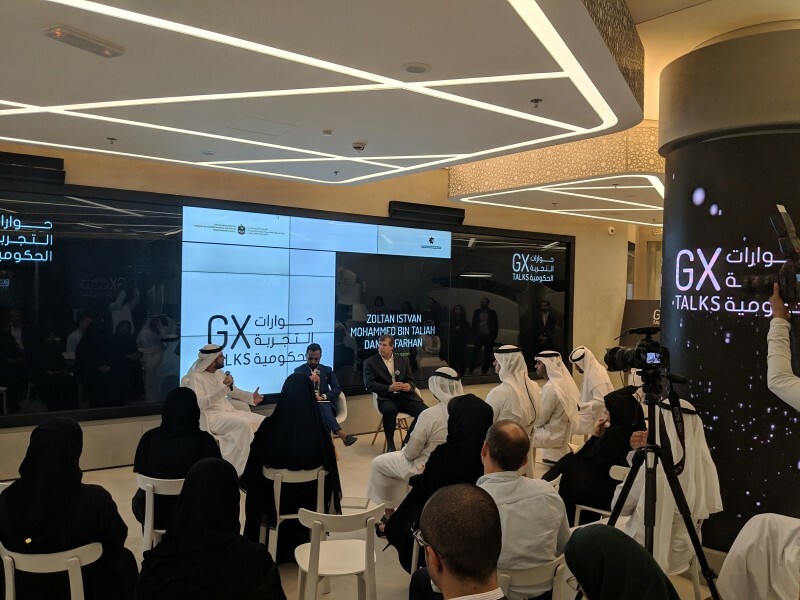 The GX Talks was an interactive platform platform organized and hosted by Emirates Distinguished Service program for the best Exchange Practices in the field of services and take advantage of the possibilities of open dialogue with highly selected decision-makers in government bodies, global professionals and leading innovators worldwide who work together as a team to redesign the future of the customer experience and provide exceptional government services aimed at facilitating human life and achieving happiness as a top priority for the UAE government. Read more about the GX Talks.